Can I detect "error=device with matching FCnt not found" with mqtt api? 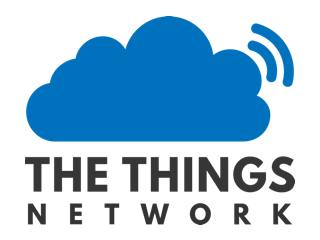 I am working with my a private lorawan stack based on the thing networks v2, I haven’t had time to update to the v3 yet, and I was wondering whether is possibe or not to detect the error device with matching FCnt not found through the MQTT Management API. Can I use the MQTT Management API to capture it or should I use the HTTP? I have tried to use the following subscription through mqtt node in node-red std/devices/+/events/+ but I cannot see the error.